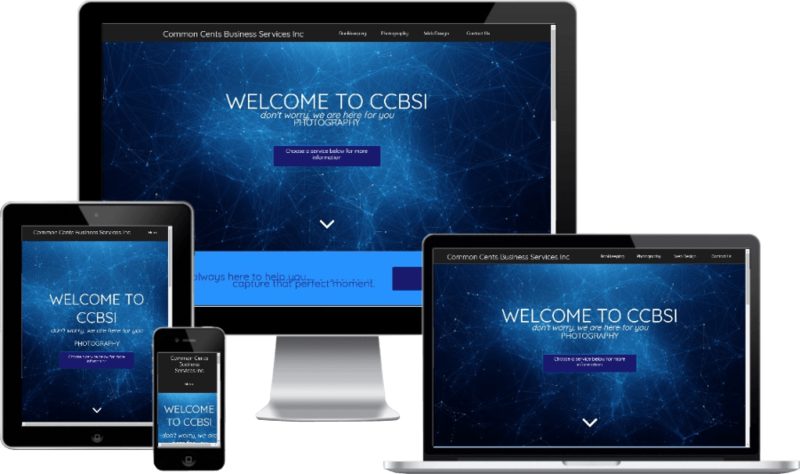 We provide your vision of an optimized website that accurately reflects your value. 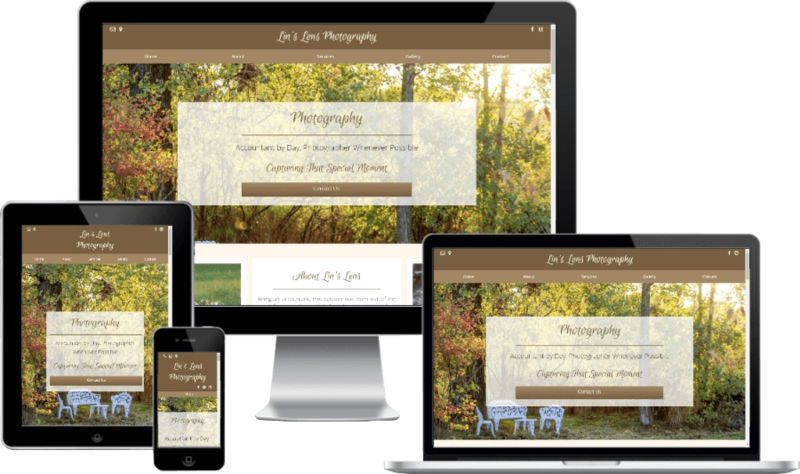 We are a Lino Lakes / Hugo / Centerville, MN based website builder with big passion for small businesses. About. We place your website on the internet where your clients will be searching for you. We provide small business web design solutions as the cornerstone of complete online presence. Services. We can then maintain the site for you at very reasonable rates for peace of mind. We build it, we market it, we maintain it. Free yourself to do what you do best - run your business. Portfolio. 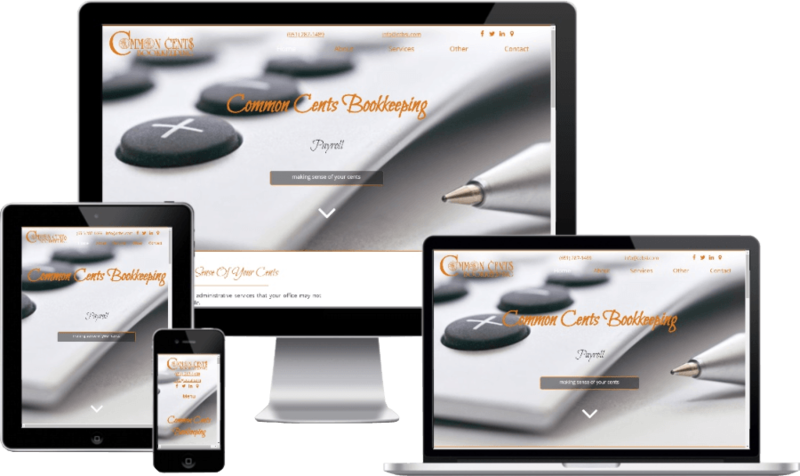 Small Business Website Design by Bob The Website Builder. Whether you are promoting yourself, your passion, or your business, having an online presence can be the most cost effective and efficient means of marketing. However, like all aspects of running a small business, proper website design and online marketing / search engine optimization takes time and effort. An online presence is more than building a website. "FREE" or "low-cost" templates with DIY web-based builders will cost you time and therefore money to learn. In addition, they probably do not have the capacity to do the back-end work required to fully optimize the website so it is liked by Google. Finally, internet marketing channels, such as social media and directories, should be used to drive traffic back to your website, which is the cornerstone of your online presence. 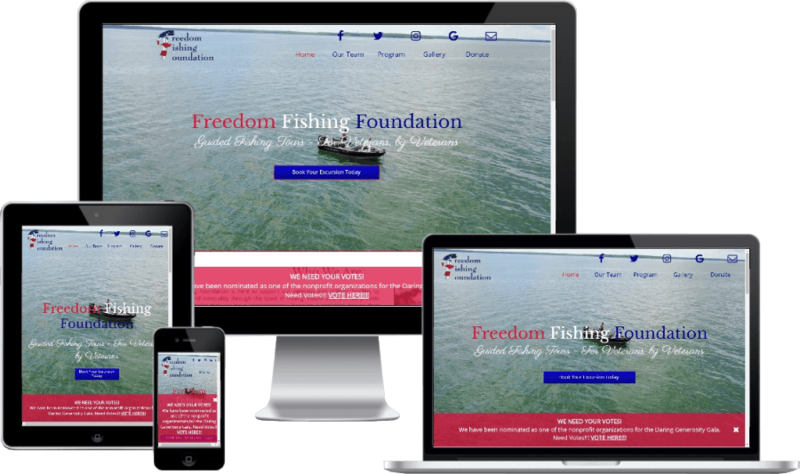 We are here to build your vision of a mobile friendly optimized website that accurately reflects your unique value and effectively communicates your core message to the target market. 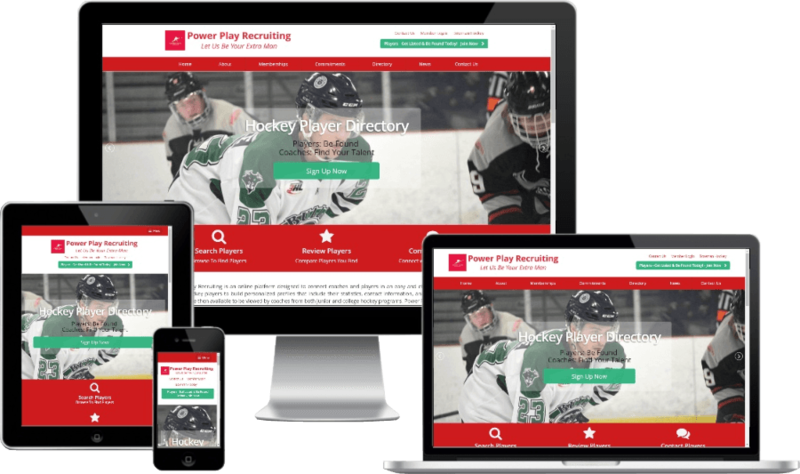 After uploading the website to the host of choice, timely and affordable updates are available, as well as monthly website performance reports. Free yourself to do what you do best - run your business. CUPS OF COFFEE - YUMMY! What Is Your Website's SEO Score? In terms of website design, there are several components. In order for it to be effective, it must be visually appealing. It should also have a compelling message, a call to action, and be easy to navigate. Above all, it must load fast or you risk losing the visitor before they even look at your website. We build websites with all of this in mind. These things make a potential visitor like your site more, with the goal of having the visitor contact you. However, to be found, the search engines must like the website as well. There are certain SEO techniques we will implement to make your website search engine friendly. 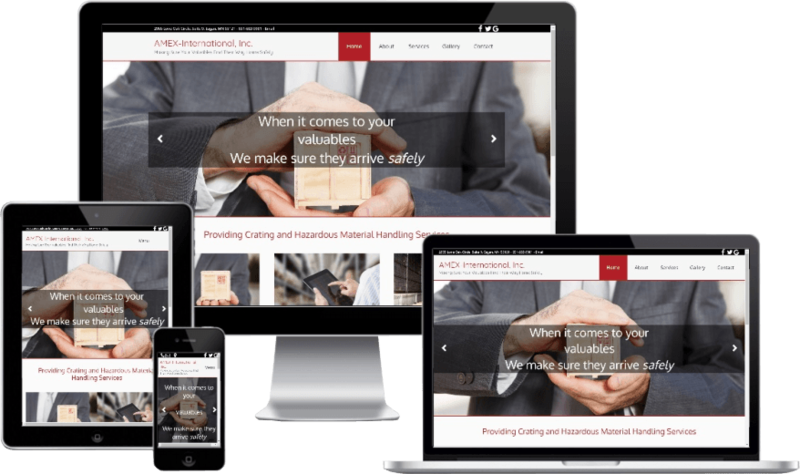 If you already have a website, contact us for a complimentary evaluation to find out how your website performs. Contact us to design or re-build your website. About Us.